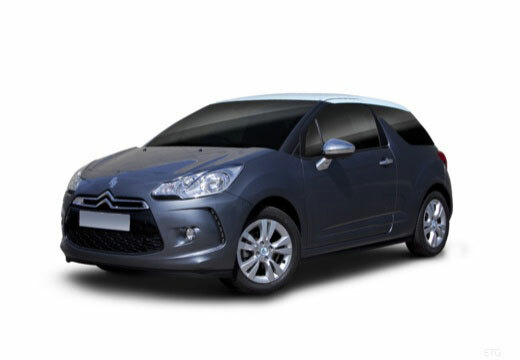 The Citroën DS3 is a B-segment supermini car which was first introduced in 2010 by manufacturer Citroën. The Citroën DS3 is a B-segment supermini car which was first introduced in 2010 by manufacturer Citroën. It is currently in its first generation, however there has been a renovation in 2016 where it was launched solely as a DS3 without the Citroën badge.